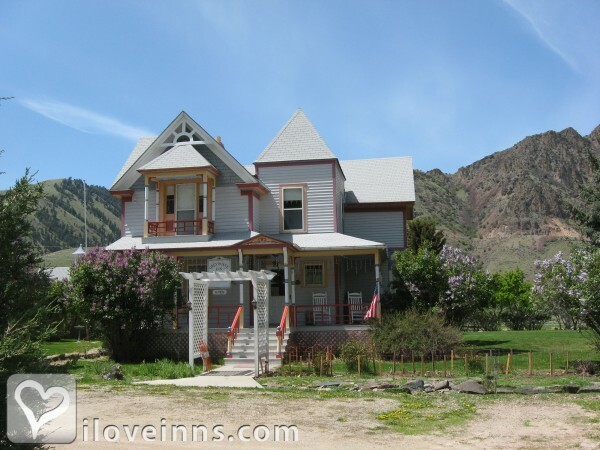 Idaho Falls bed and breakfast travel guide for romantic, historic and adventure b&b's. Browse through the iLoveInns.com database of Idaho Falls, Idaho bed and breakfasts and country inns to find detailed listings that include room rates, special deals and area activities. You can click on the 'check rates and availability' button to contact the innkeeper. With the distinction of being often seen in the list of the best places to live, one can easily say that Idaho Falls is one great vacation site. This city in Bonneville County meets the expectations of visitors who come see its beauty. Fortunately, there are a number of good Idaho Falls bed and breakfast inns in the area ready to provide wonderful accommodations to guests. As the regional cultural center, it is recommended that visitors make it a point to see the Willard Art Center, the Colonial Theatre, and the Civic Auditorium. All these are located in the main districts of Idaho Falls. Along the famous Snake River is a greenbelt, which is also a venue of most festive community events held in the city. Idaho Falls also is the starting point for visitors who would like to see natural wonders such as the Grand Teton National Parks, Yellowstone, and Jackson Hole. By Destinations Inn. Idaho Falls is considered the largest city in the eastern part of the state of Idaho. Idaho Falls bed and breakfast inns often accommodate guests who are in town to do business as well as to have a short vacation. The city is also known as the eastern Idaho's cultural center. Among the favored spots are the Willard Art Center, Civic Auditorium, and the Colonial Theatre. During the Fourth of July, the Melaleuca Freedom Celebration is held along the Snake River, which passes through Idaho Falls. Other festive celebrations held in the city are Farmers' Market and the Roaring Youth Jam. Downtown Idaho Falls is lined with shops - visit the Numbered Streets, West Side, and Historic Downtown. By Destinations Inn.